Our lawyers in Bahrain offer a wide range of services, tailored to the needs of local and foreign investors and entrepreneurs. Our experienced team covers all of the main business sectors in Bahrain and our lawyers have experience in working with international clients. We cover every type of general commercial litigation and can help business owners in Bahrain resolve any dispute that arises in a business context. Our experts can also help clients who are interested in alternative dispute resolution methods, such as arbitration or mediation. We provide tailored solutions and our client-oriented approach allows us to offer quality and effective services, with a focus on the future of the business experiencing legal issues. 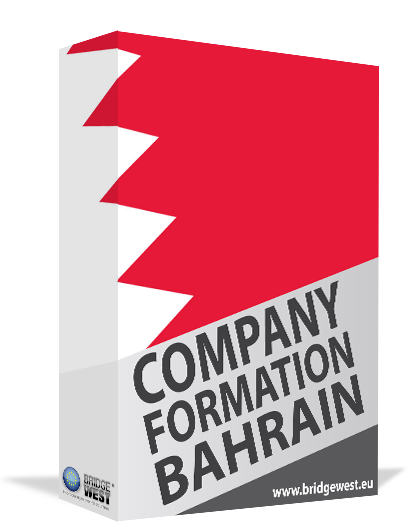 - Company Formation: we offer complete company formation services in Bahrain and can help foreign investors open a company here. - Litigation: our team is experienced both in litigation and in arbitration and will find the optimal solutions for your case. - Debt collection: we can help you pursue undue payments in a legal manner, with consideration for the business relationship. - Commercial: conducting business in Bahrain will often require a team of experts who can offer legal consulting services in all commercial areas. - Mergers and Acquisitions: company mergers and acquisitions in Bahrain are regulated and investors who plan such a business strategy need to do so by observing the current rules. - Insolvency and Restructuring: our lawyers who specialize in bankruptcy and insolvency can help companies navigate through these steps as well as implement any needed restructuring strategies. - Labor Law: hiring employees in Bahrain is subject to clear regulations regarding employment contracts as well as the conditions for employment; our team can help you. - Banking and Finance: a dedicated part of our team can help all investors interested in receiving legal counseling on issues regarding Islamic finance, the baking, and insurance laws in the country and many other topics. - Intellectual Property: we can advise on adequate intellectual property protection strategies, the registration of trademarks, copyright, and patents. We distinguish ourselves among other law firms in Bahrain through high-quality services and our approach that is focused on finding optimal solutions for the client, given his unique context. Our team can provide not only the needed pre-incorporation legal counseling for all foreign and national investors but can also assist throughout the registration process. We can help investors choose a suitable type of company and once this step is complete, we will assist in drafting the company’s Articles of Association as well as preparing all of the other documents needed for company registration in Bahrain. We are one of the law firms in Bahrain that have had extensive experience in company incorporation and registration and we specialize in all types of corporate legal services, starting with legal advising in the Companies Law. Our lawyers in Bahrain can help investors incorporate a company and operate all of the needed changes or transfers once the business is running. We can help change the business address for an existing company or operate share capital increases as well as company director changes. All of these procedures can be time-consuming for the company owners and one of our experts is able to handle them on your behalf. 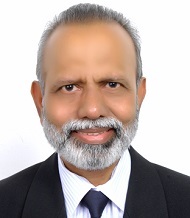 Our team has extensive experience in litigation and arbitration and we strive to provide suitable dispute resolution services that are efficient, fast and also cost-effective. 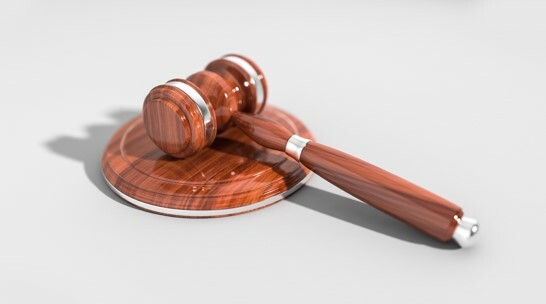 In those cases where we can avoid litigation, our lawyers will look towards alternative dispute resolution methods such as arbitration and negotiation. It is in the client’s best interest to avoid a lengthy and costly trial and we are able to provide a comprehensive assessment of the costs, risks, and advantages before starting any litigation process. Our team of debt collectors in Bahrain is qualified to provide assistance to company owners who are having difficulties collecting their undue payments. Our strategy focuses on negotiation and a thorough understanding of the situation. We strive to preserve the business relationship and at the same time, we will employ all the needed steps to allow our clients to rightfully obtain their due payments. Contact our lawyers in Bahrain for more information about the legal services we provide.